A photo of current members of Antioch A.M.E. Church. Black Lives Matter--it's become a rallying cry for a generation of young people demanding respect for black people, especially men, across the country. It's been called, by some, the "New Civil Rights Movement." Members of the Antioch A.M.E. church are now looking for ways to become involved. Antioch A.M.E. was the first black church in Decatur, GA and along with other A.M.E. churches across the country were heavily involved in the Civil Rights Movement of the 1960s. 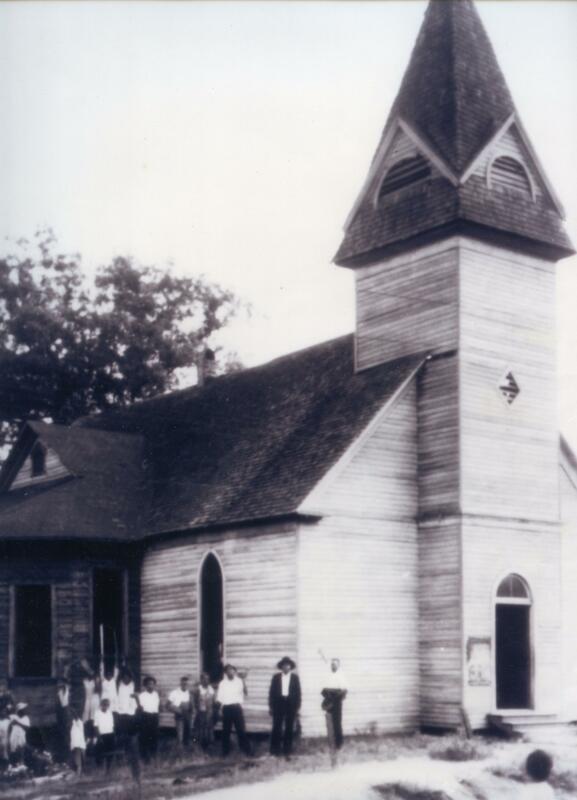 Antioch A.M.E. Church was the first African American Church in Decatur, Georgia found in 1868. Associate Pastor Vonshurii Wrighten believes the church has a vital role to play and is calling for strategic planning amongst his members. Interview with Associate Pastor Vonshurri Wrighten. "It's not just that we want to end police brutality. How does that change in the lives of African Americans? No police brutality is fine, but there still is African Americans killing African Americans. African Americans still breaking into each other homes, still dirting the communities. They are still doing all these other things to harm themselves. The crime rates are still high in our community. That's what I want for a change," Wrighten says. However, millennials involved with the Black Lives Matter Movement are not relying on the church for assistance, which served as a place for leadership in Atlanta for Civil Rights. Wrighten says the move away from the church for social justice leadership started after the assassination of Civil Rights leader Martin Luther King Jr. and Malcom X who were both involved with the church. However, Wrighten says that with Black Lives Matter movement, there is no direct leader, which could be a challenge. "There has been a period of over 40 years where the shift has been progressive in our community. I think that in some ways it reduces the power of the moral consciousness of the people. That's something that we have to work on," Wrighten says. Still, Wrighten encourages the younger generation in his church to remain peaceful, like their predecessors, and not make any spontaneous decisions out of spite. He believes this movement and the black community overall need a "Righteous Revolution." He says change should come from love and not hate. Wrighten insists youth at his church should use patience and look "beyond their noses." VIDEO: Rev. Wrighten advocates for the youth to approach the Black Lives Matter protests peacefully and to be mindful of the future generations. Wrighten believes that strategic planning with the organizations in the Black Lives Matter and state government will make a difference in the black community. "I want everything that I have back. I want everything that we lost from our community. I want everything that African Americans have given up. I want it back." 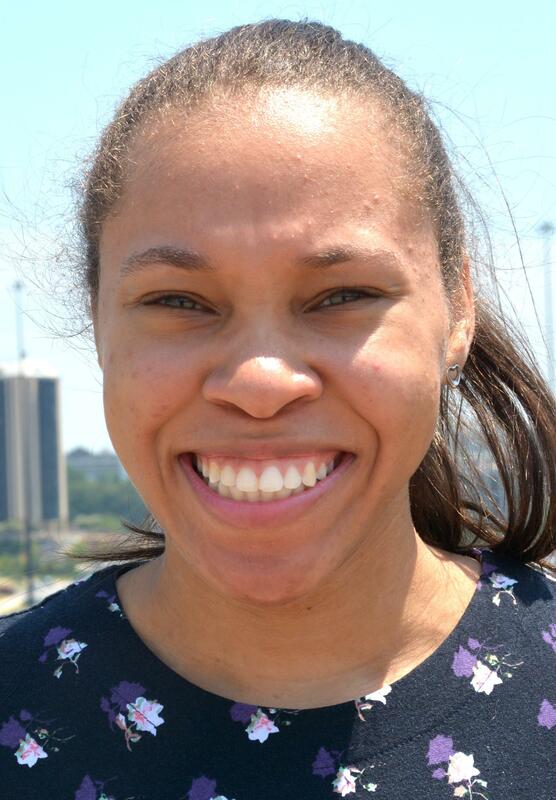 Kendall Latimer is a senior at Agnes Scott College studying History. A Georgia native, Kendall is the awkward friend you'll meet at social gatherings who wants deep intellectual conversations while no one else really does. Aside from her clear Harry Potter fandom, she enjoys playing music and tennis in her spare time. African-Americans have historically relied on churches to be the social center of their communities. Many black churches have enabled members to stay engaged in politics, education, and other issues. However, in recent decades, some black churches have had to evolve in hopes of remaining relevant with members, particularly younger African-Americans. Atlanta made a decision to do civil rights differently in the 1960s. Violence in the streets would not play out here. There were no dogs and no hoses. Politicians met with corporate leaders, civil rights advocates and the church to do things in a manner that did not end with atrocity as seen in other Southern cities. Neighborhoods in Atlanta are changing, as the city and surrounding region are on the edge of broader demographic shifts in the United States. The area’s population will double to more than 8 million by 2040, according to the Atlanta Regional Commission. Many Atlanta neighborhoods are gentrifying, as residents move back to the city from the suburbs and millennials come to the city because they want to live close to where they work. Haylene Green is witnessing these changes in her neighborhood, West End, where she runs a community garden. "It is time to get angry and do something." Killer Mike was full of remorse in an interview posted online July 7th by Atlanta hip-hop station Hot 107.9.